I’ve been planning on starting my own blog for quite some time now. I wanted to start a blog to write posts for IT things that I have done or experienced with insightful and educational connections. Not just the How but the Why. But before that a little bit about myself. My name is Jim Araujo, born and raised in New England. I started my IT career at an early age, as with most IT pros, fixing family and friends computers. I studied Computer Science at Bryant University in Rhode Island. Here is where I landed my first “real” computer related position, working at a IT Help-desk for facility and staff. From here I took on additional responsibilities as a Network Administrator, working with routing and switching TCP/IP and the likes. After college I landed a position working for an Insurance company in a rotational program moving from IT engineering department to department. The program was very beneficial for me as it exposed me to many different components and engineering teams comprising of an Enterprises IT infrastructure. I’ve been working at the company for about five years now, and took a full-time position as a Network Services Engineer, configuring and supporting BIGIP F5 Network Load Balancers. That’s all the IT related stuff. I am an avid tennis player, and have been playing since I was ten years old. I also played baseball growing up and currently am in a slow pitch softball league with friends from work. 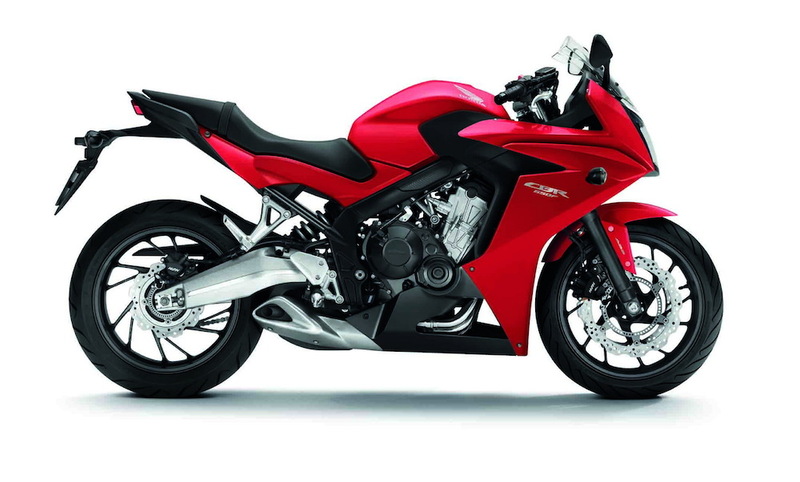 For leisure I like to relax and play my guitar or piano, on nice days take a ride on my 2014 Honda CBR650F. Well that’s enough about me, thanks for visiting and I hope you enjoy your stay. For other cool sites check out emily.thejimmahknows.com. Anonymous on What is NAT-Traversal?? © thejimmahknows All Rights Reserved. Theme zAlive by zenoven.